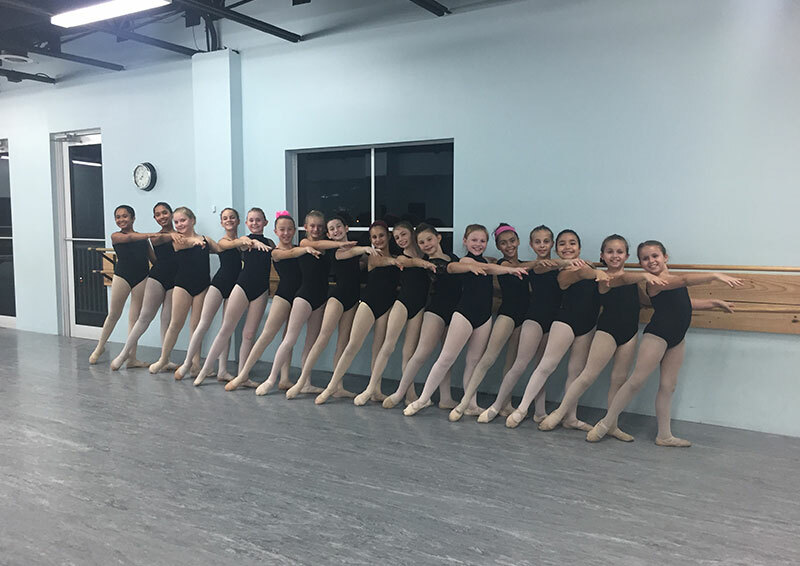 Reach ForExcellence At South Florida Dance Company, we believe that a balance of high quality instruction and a positive atmosphere are key to the success of every dancer! SFDC began in 2008 with a passion driven dream to expose students to a rigorous training program, while nurturing a feeling of support and acceptance for all that come through the doors. The Sky Is The Limit Experience what makes us different! At SFDC all students are trained equally and given the same opportunities. Whether they want to be professional dancer, a Broadway performer, or dance for recreation, all students have access to the same level of instruction. You can dream big and train hard while experiencing a supportive and nurturing environment. Contact us for Free trial classes and tours of our dance space. Our Classes Areen Pointe En pointe (pointe) is a form of presented on the tips of the toes, made possible by specialized pointe shoes. There are different varieties of ballet en pointe, but for the most part they focus on grace and specific technique. Both men and women are capable of learning to dance en pointe, but it is commonly done only by women. "To be the best... you have to train with the best!" We are committed to providing our students with the best possible training on the Treasure Coast. Here, every child has the same opportunity to rise above the norm. We believe every instructor, dancer, and family bring something unique and special to the school. It is this combination of people, training and relationships that makes our studio different in an inspiring way! Commitment to our students. To provide students with the BEST training and dance environment. Commitment to excellence. To provide professional, highly trained and skilled dance instructors. Passionate about success. 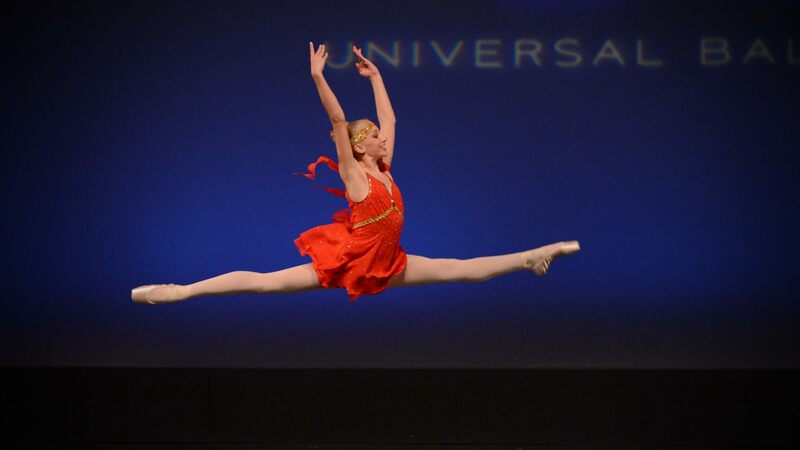 To drive students passionately toward theirs goals and talents as a dancer. 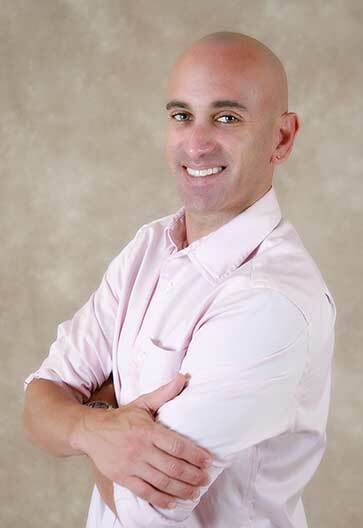 Brian holds a Bachelor of Fine Arts in dance from Florida International University. He moved to Florida after studying dance extensively throughout New York and at Wright State University in Dayton, Ohio. 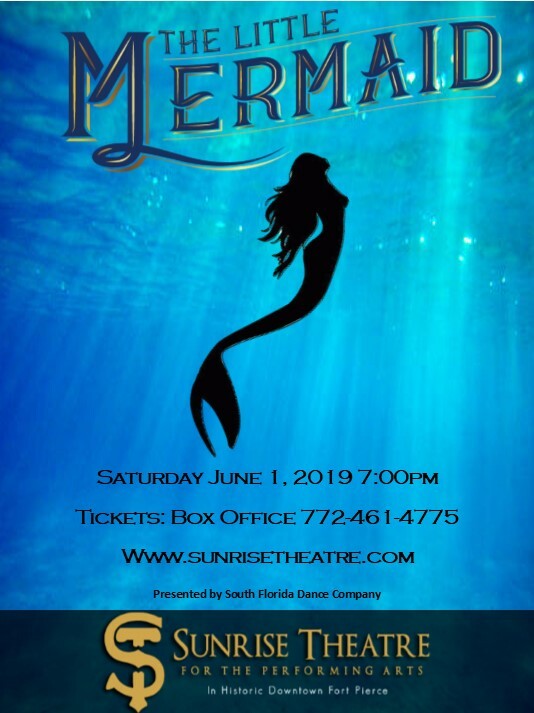 He has taught dance throughout South Florida for the past twenty years and has been the director of the Port St. Lucie High School Dance Department since 1999. Brian prides himself on the success of many former students. His past students have received full scholarships to prestigious colleges, entrance into highly competitive dance and musical theater college programs, employment with ballet companies, performance careers with Walt Disney World as well as performing on Broadway. He is pleased to be able to use South Florida Dance Company to help many more students pursue successful careers in dance. Experience what makes us different! 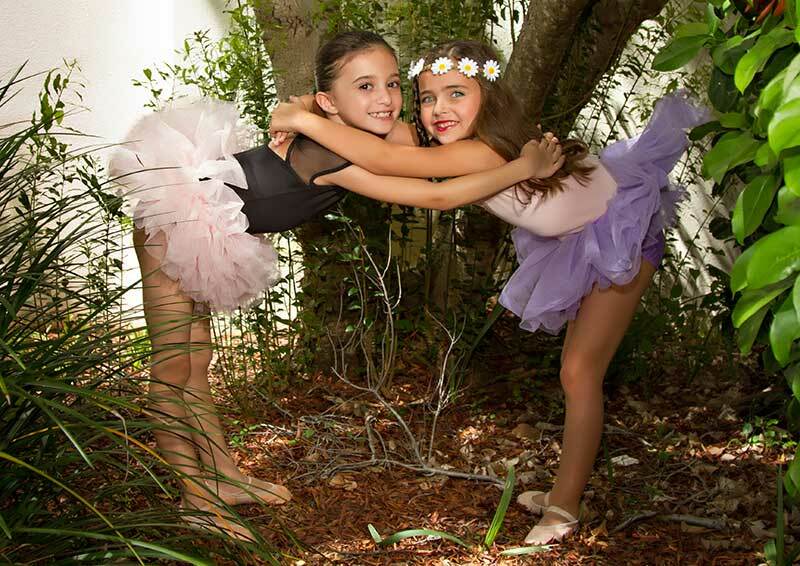 At South Florida Dance Company, all students are trained equally and given the same opportunities. 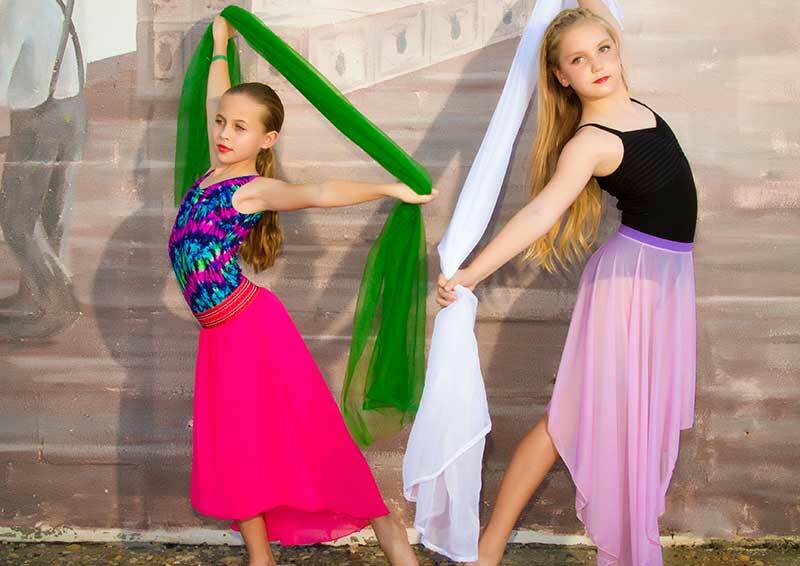 SFDC strives to offer the highest quality of dance training to prepare children for anything from being a professional dancer, a Broadway performer, dance for recreation, or to one day teach dance, all students have access to the same level of instruction. We offer a nurturing and structured school that encourages individuality, creative expression and an appreciation for the art of dance. You can dream big and train hard while experiencing a supportive and fun environment. Contact us for Free trial classes and tours of our dance space. Pre-school is a 45-minute beginning level class. 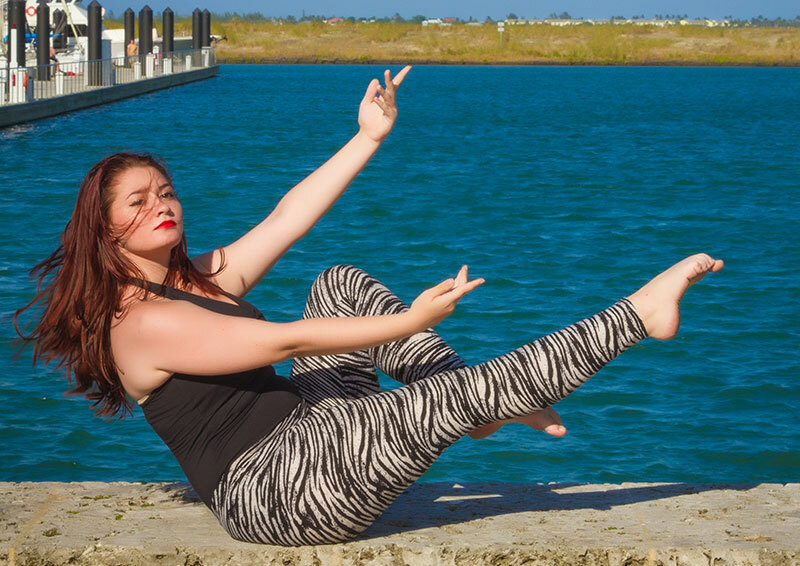 This class combines early basic techniques of ballet, jazz and acro. Lyrical is a style of dance that uses ballet, jazz and contemporary dance techniques. Hip-Hop is a dynamic, rhythmic style of dance and is offered for all ages beginner through advanced. 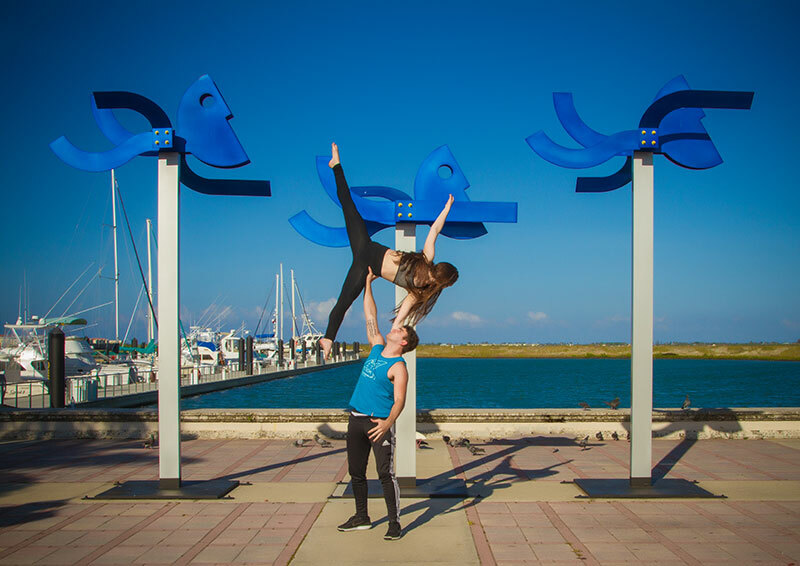 Acro is a style of dance that combines classical dance technique training with floor gymnastics. Tap dancers make frequent use of syncopation. We offer classes in Jazz for students ages 6 through early college. Modern Dance is a form of contemporary theatrical and concert dance employing specific techniques. 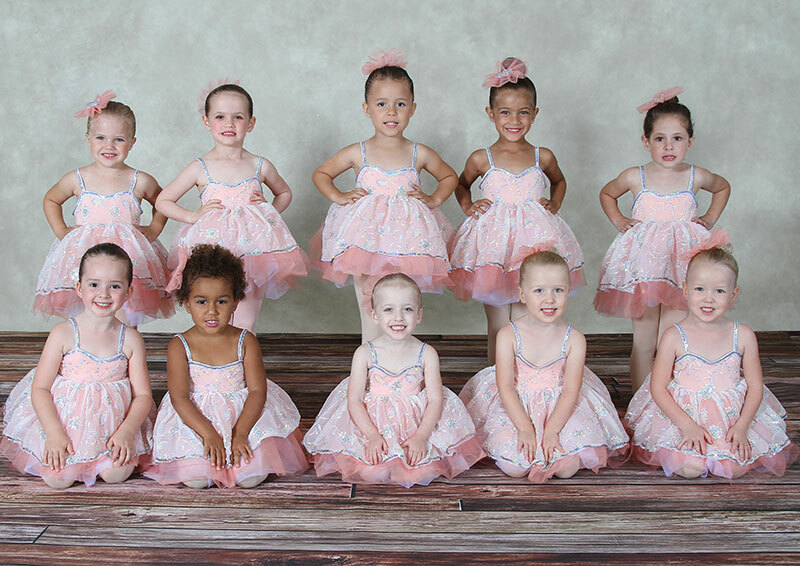 Ballet and Tap Combo is a 90-minute beginning level class. 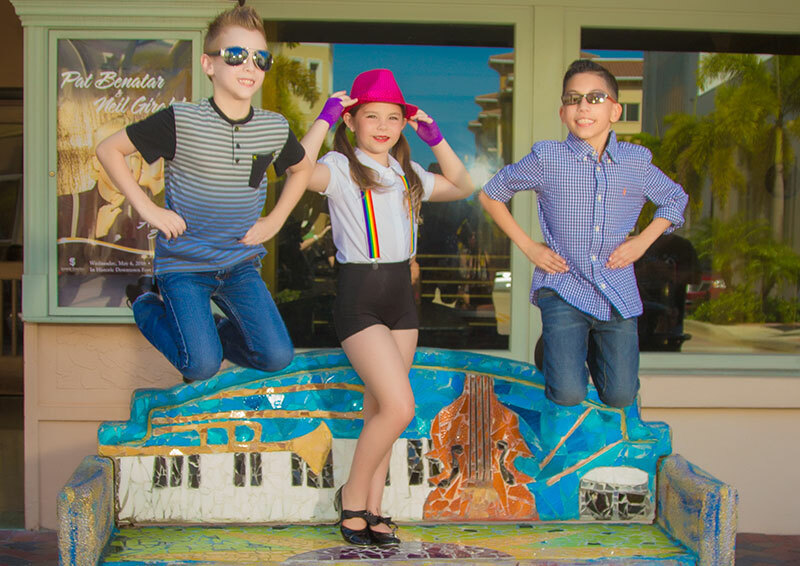 Jazz and Tap Combo is a 90-minute beginning level class. This style is a combination of the technique and terminology of both Jazz and Ballet with an influence of Modern. 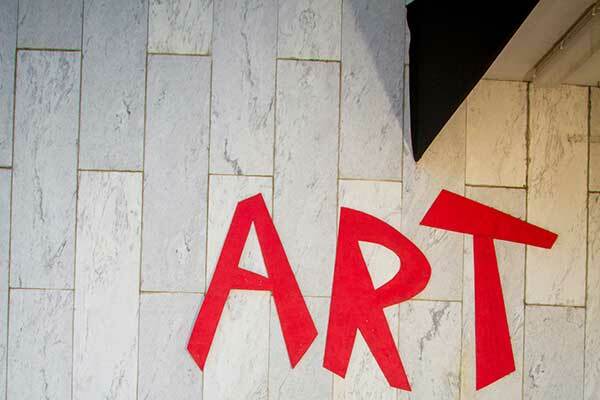 Kids work in a fun, up-beat and supportive atmosphere!